18,60 € прибл. 1.338,68 руб. 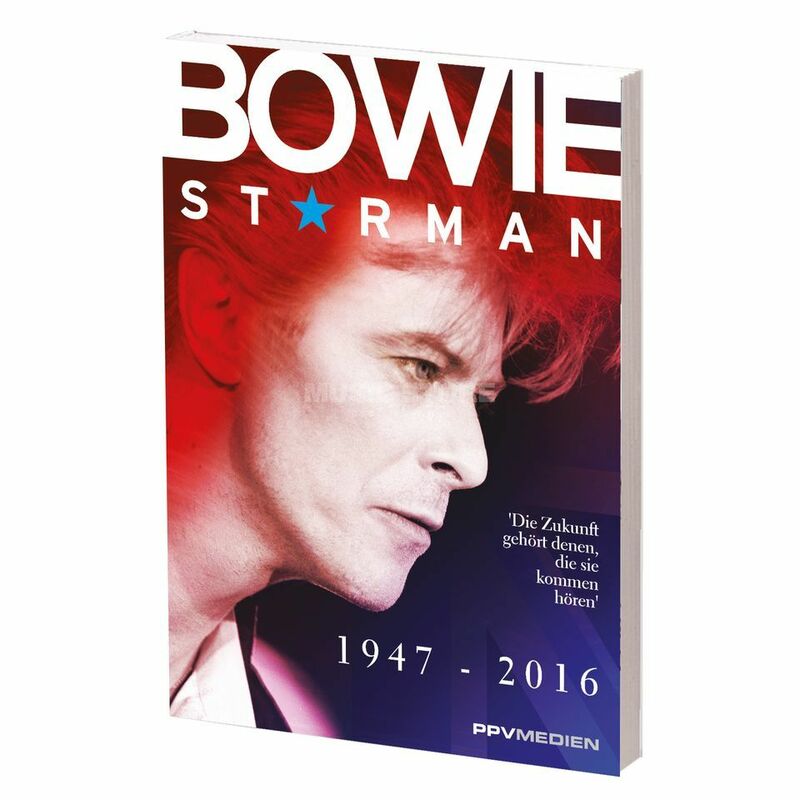 Bowie Starman is the homage of a great musician with previously unreleased photos.